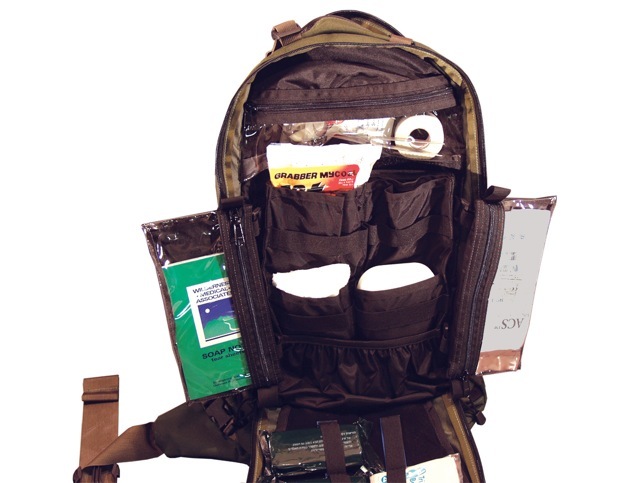 Attach these fold out pockets to your medical module for increased organization. They are compatible with both the Longbow Emergency Ops Pack and the Patrol XF packs. Medical supplies not included. Longbow attachment shown below.